My husband and I love watching certain TV shows together. We each have our favorites – for him it’s watching the Golf Channel. But there are certain shows that we like watching together. After a long day at work and the gym, we have a little routine when we catch up on our shows. I love making a homemade dinner and watching TV on the couch! Even though we aren’t going anywhere, I love these little date nights at home. We even make a cute a little dessert to go along with our date night. This time I’m making vanilla ice cream with a salted caramel drizzle. On January 10th, Ernie and I will be tuning into the FX Premiere of Taboo. After watching just one trailer of this new show, we can already tell it will be in our weekly rotation. If you haven’t seen clips of the show yet, you can watch the official trailer and features here. 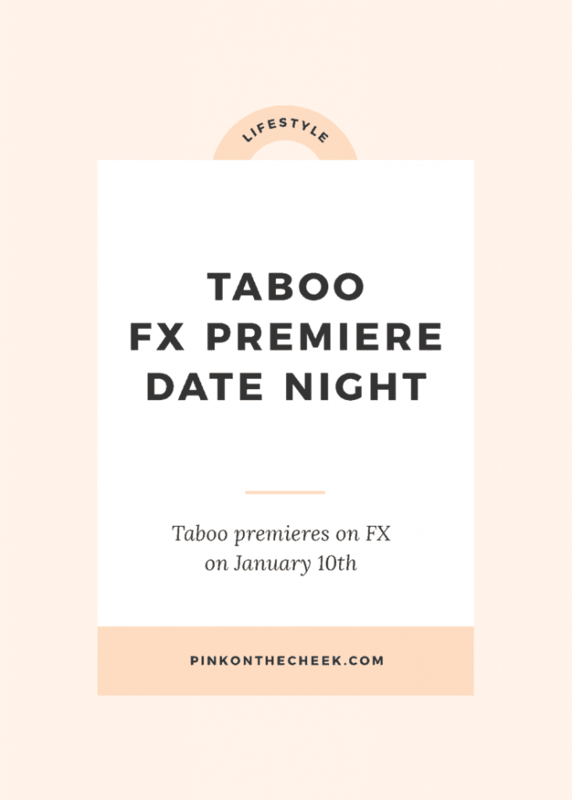 To add a little more excitement to the Taboo premiere, FX is giving three people the chance to win a secret collection of diamonds! The first winner has already been chosen, but there are still two more chances to win the diamond giveaway here. Will you be tuning in on January 10th? 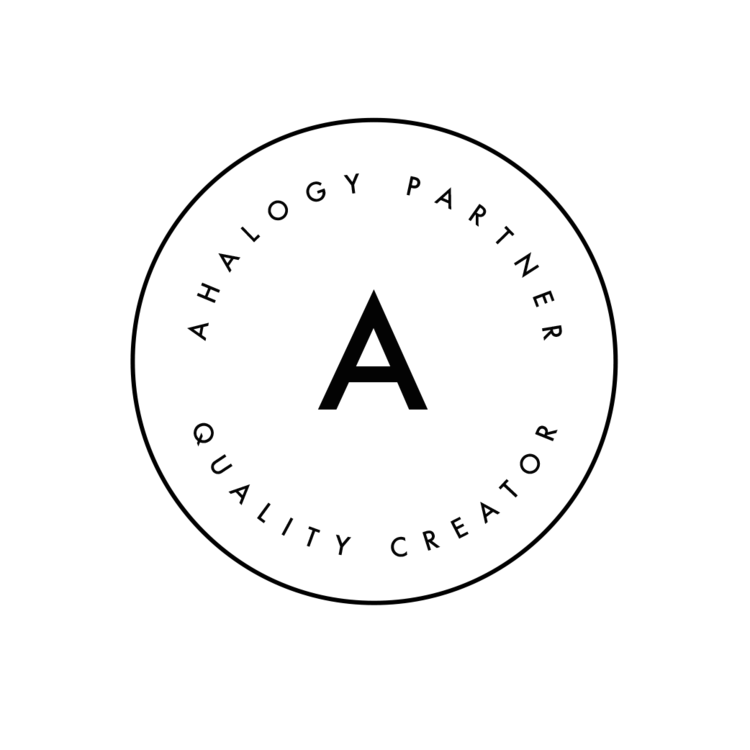 Leave me a note in the comments if you are just as excited as us!